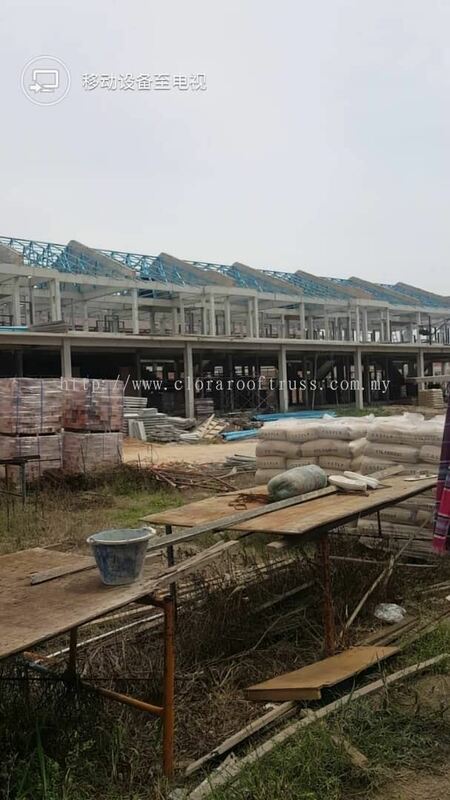 Clora Roof Truss Enterprise - We specialise in supply & installing roof truss, light weight steel roof truss, frame steel truss, board/fascia board, etc. 8 & 8-1, Jalan MP5, Taman Merdeka Permai, 75350 Melaka, Malaysia. 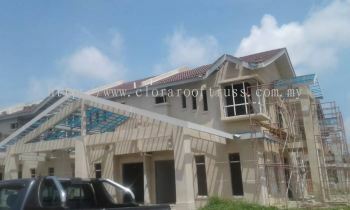 Clora Roof Truss Enterprise specialises in supply and installing roof truss. Our main office is located in Taman Merdeka Permai, Melaka, Malaysia. 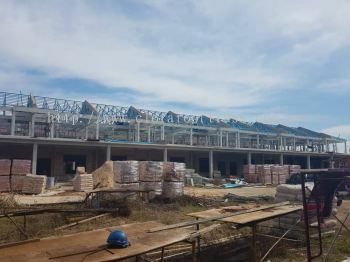 We design, supply and install light weight steel roof truss and related roof requirements such as: frame steel truss, board/fascia board, valley gutter, roof covering and accessories. We also supply iron, batten, roof rack, and L-plate. Clora Roof Truss Enterprise has designer (design engineering alone) without being on sub to outside designers. Clora Roof Truss Enterprise is a specialist in providing support and services in the field of construction through the installation of lightweight and wood roofing truss, in various building blocks from commercial high rise buildings to residential structures. We also provide full technical support at all stages of workflow with the sole purpose of building a superior lightweight roof roof and unmatched in quality. We believe in the adoption of the latest technologies in design, manufacture and installation to flow with the ever-expanding world's advancement. We provide the installation of metel deck, light weight roof trusses at the lowest prices. 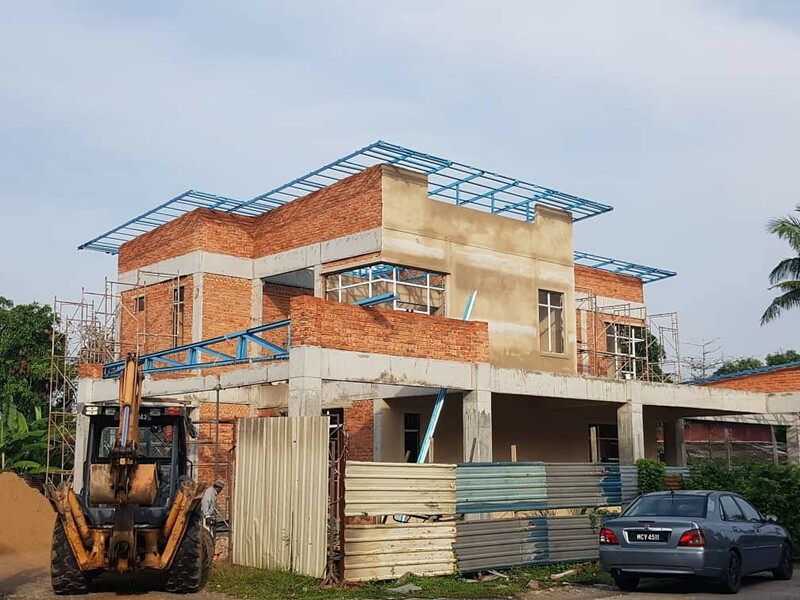 We accept iron truss installation at terraced, semi-D, 2-storey bungalows, car porch, shophouse, workshop, hall, booth and Other buildings. If you have any questions or need more details, our customer service team are ready to serve you. 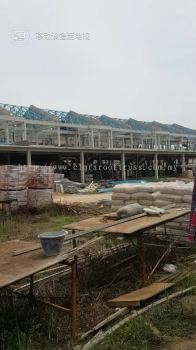 Clora Roof Truss Enterprise added new post. 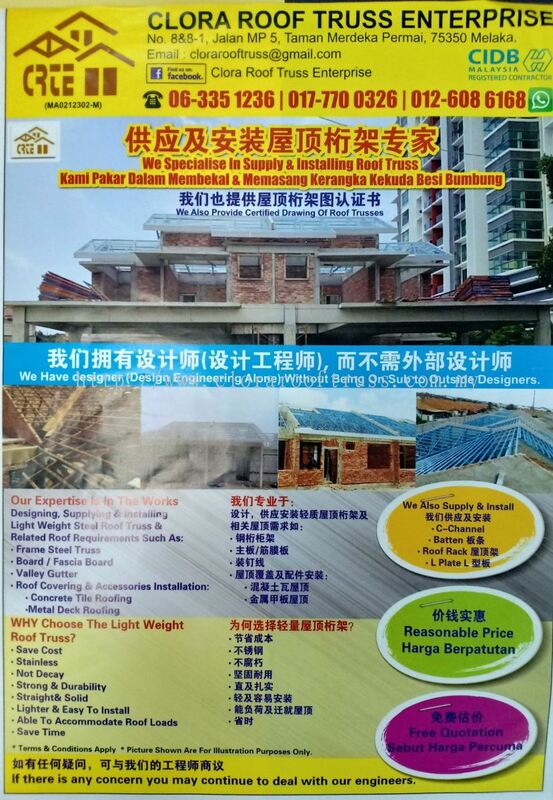 Clora Roof Truss Enterprise Updated Company Profile — Topbar Banner.